Ah, this spring morning sprouts in my backyard with the chitter chatter of the sparrows amidst the scented aromas of hydrangeas and chrysanthemums - A dreamy splendour of the nature unfolds around me as the newly wedded spring flowers bloom, complete with the mellowing sounds of their little feathered companions, the neighbouring Sparrows. 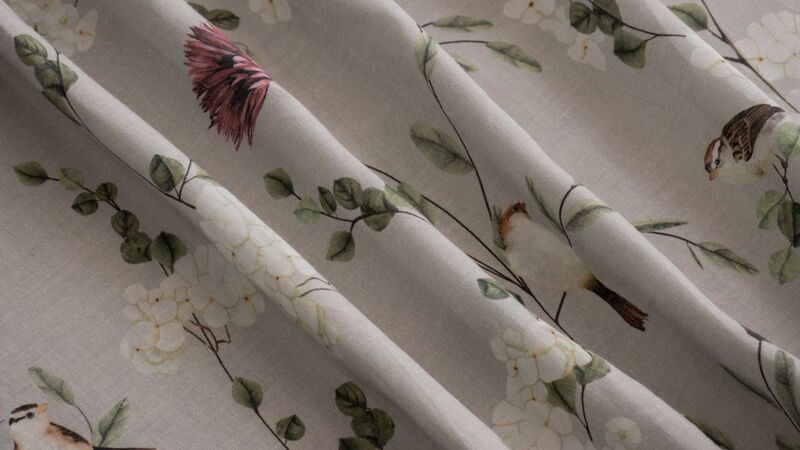 A calming spot to enjoy a spring is the saga of this print collection ‘Chrysanthemums & Sparrows’. Lending its story to our elegant loveseat design, this print spotlights the graceful curves and grand style of this much loved furniture design. 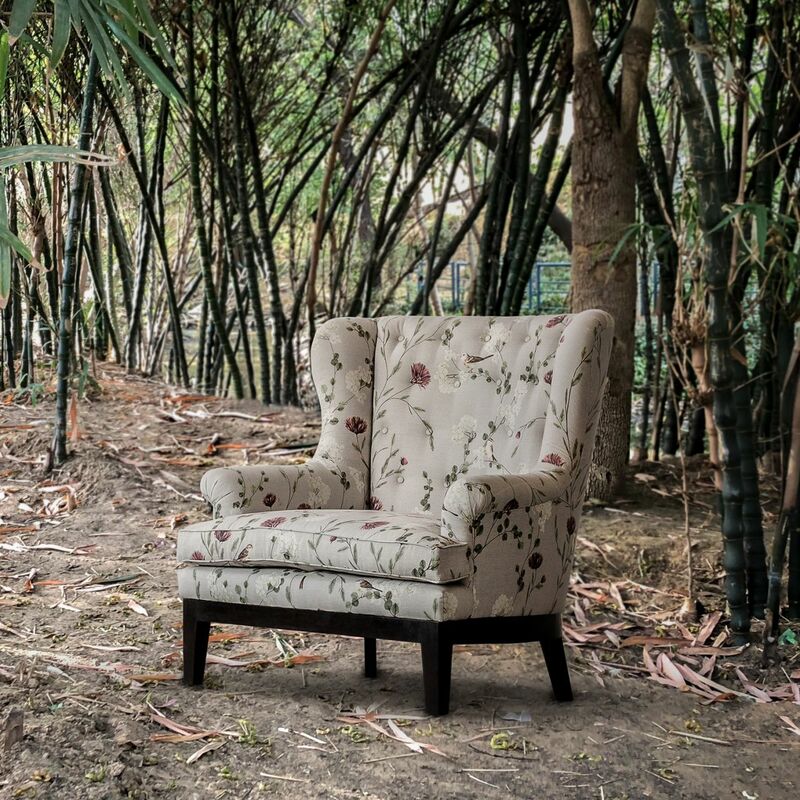 A perfect springtime companion, be ready to be amazed by the charm of this print design.